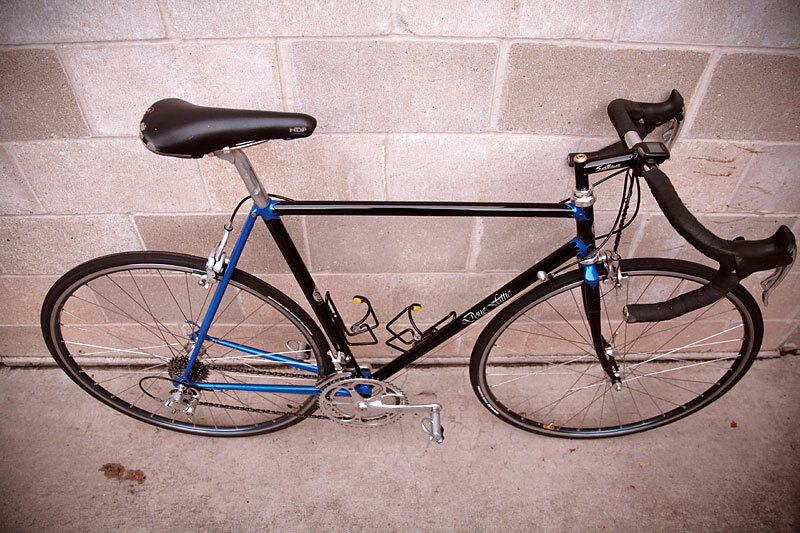 Attached (with any luck) you should find some pics of my Doug Fattic road bike. 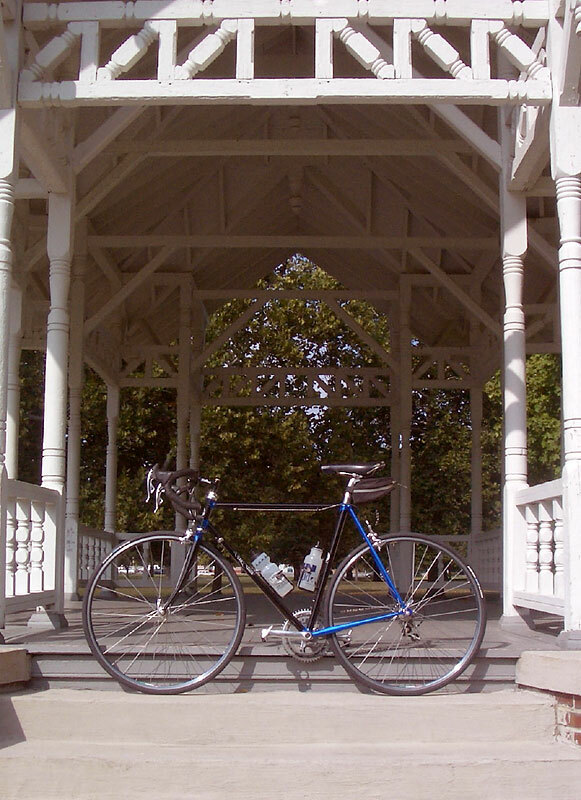 I'm remembering Doug (Niles, MI) built the bike for me in 1988 but memory fades and I could be off a year or so. 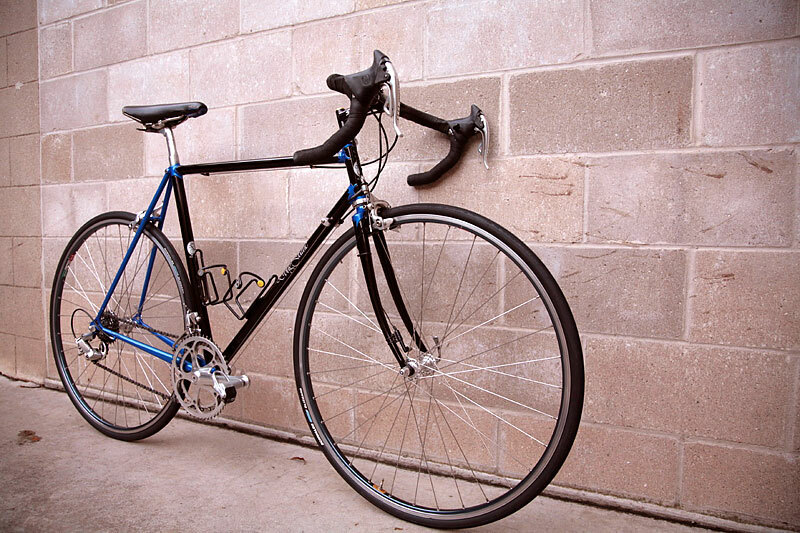 At any rate, the frame was fabricated from a blend of Columbus tubing and originally equipped with a 7speed Campagnolo Chorus group featuring downtube shifters. I believe the fork crown is a Cinelli. 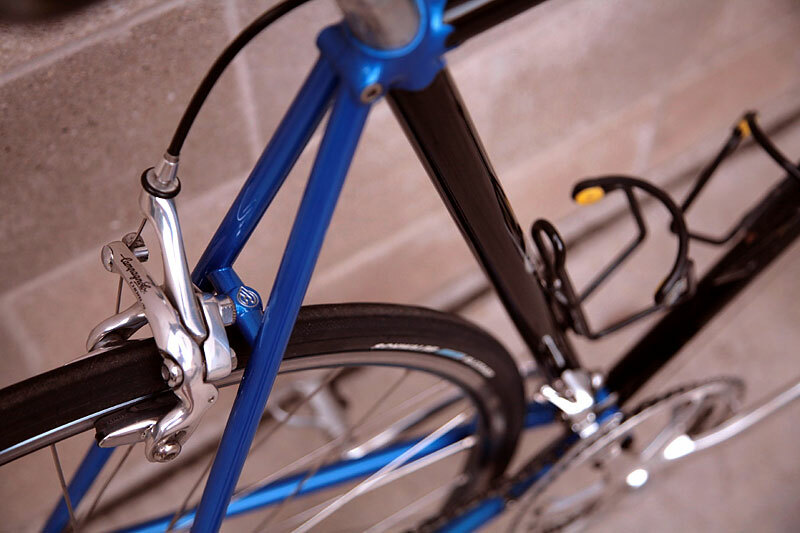 In subsequent years different upgrades occurred: later model Chorus brakes, 8 speed cogset and Record brake lever shifters. The crank is original with 53/42 rings. 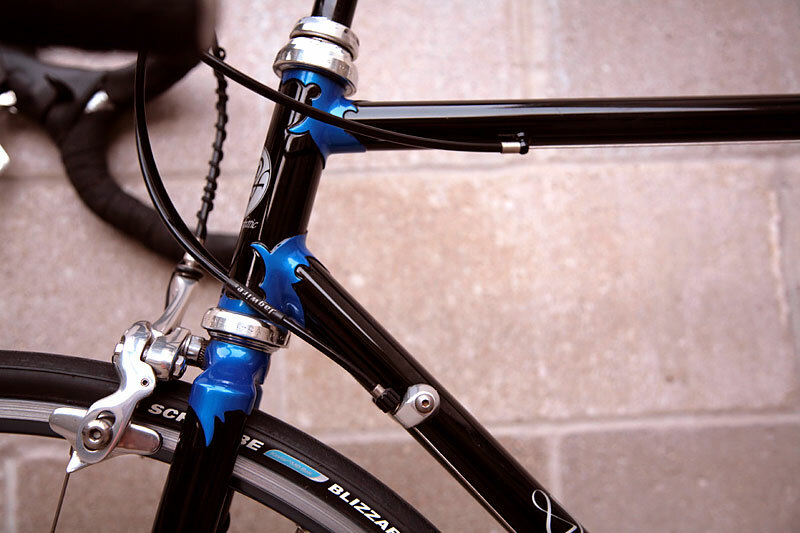 Doug re-painted the bike in 2003 and a new Salsa stem was added. Other equipment includes Chorus pedals and Ambrosia wheels. While I also ride several bikes of more recent vintage, the Fattic still retains an amazing blend of comfortable fit, solid feel and responsive ride.